Home / Research / Why are people enthusiastic about VR in Education? The main reason is actually quite obvious: many people are amazed by VR. During the VR demonstrations and workshops I gave during the past years, I witnessed the effects a first VR experience can have on people. Almost everyone seems to have an application where they get mesmerized. Some people are already completely in awe the moment they look through a Google Cardboard and see a spherical photo. 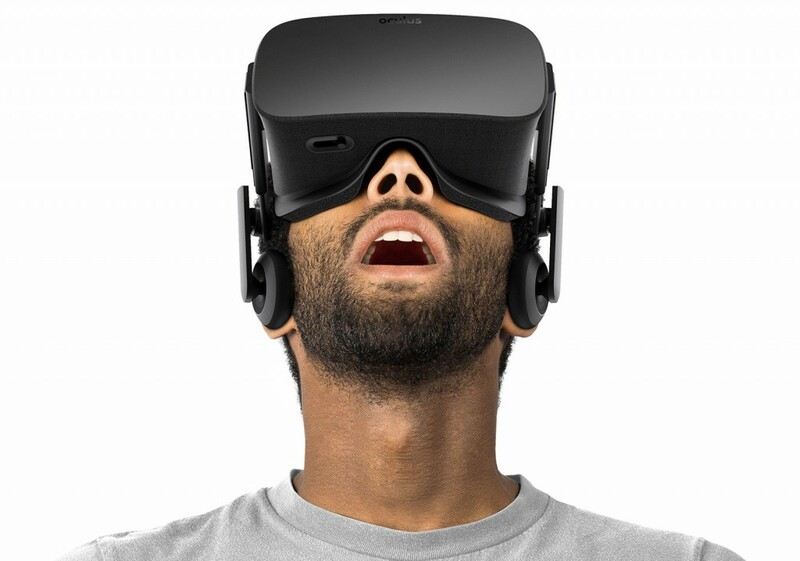 Others are somewhat more resistant and need a higher quality experience on a Gear VR or Oculus Rift to get excited. Another important reason for this enthusiasm is the ultimate promise of VR: the possibility to create every possible experience. It is this promise that feeds the excitement of many people. Any experience you ever had, dreamed about, or never even thought about, anything could be experienced through this medium. The lucid dream. The Matrix. The holodeck. The last medium. But it actually makes a lot of sense to apply VR as a tool for learning. In schools we continuously simulate the real world in the safe environment of the classroom. During French lessons we practice real life conversations. Students get used to dealing with clients by working with business cases. Debating clubs prepare pupils for real life arguments and architecture students design entire buildings that never get actually built. This approach of a safe environment to prepare for real world problems is also present in many of the current educational VR experiences, most obvious in VR army training. In its ultimate promise, VR could give a learner any possible educational experience we could imagine. This sparks a lot of excitement, but is this excitement just? Current VR hardware is still quite far from this ultimate promise. Natural interaction with VR content still faces a lot of hard problems and telling a story in VR is way harder than people assumed. In future posts I will discuss promising educational VR applications that are within reach with current VR technology and share some of my enthusiasm for this field!